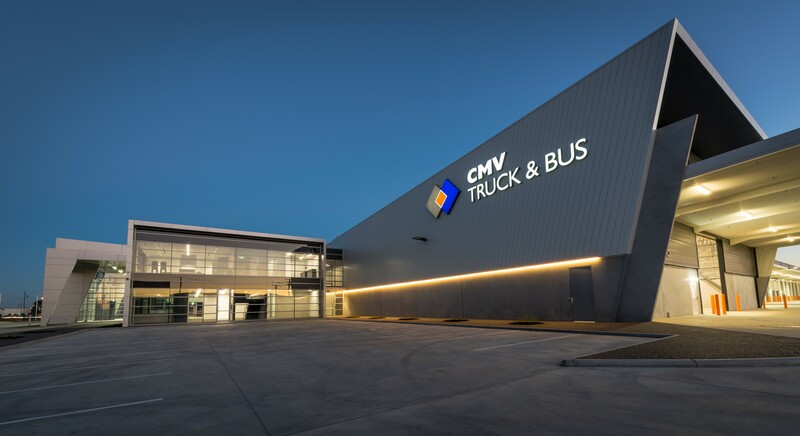 The project involved the construction of a new truck and bus showroom, administration and maintenance facility for CMV located in Derrimut, Victoria. 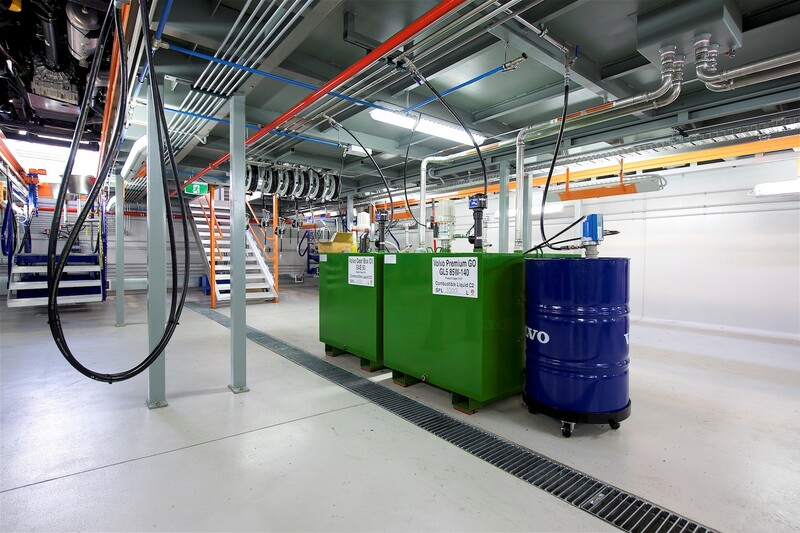 East Building – heavy maintenance workshop and associated spaces. West Building – maintenance workshop and future expansion. 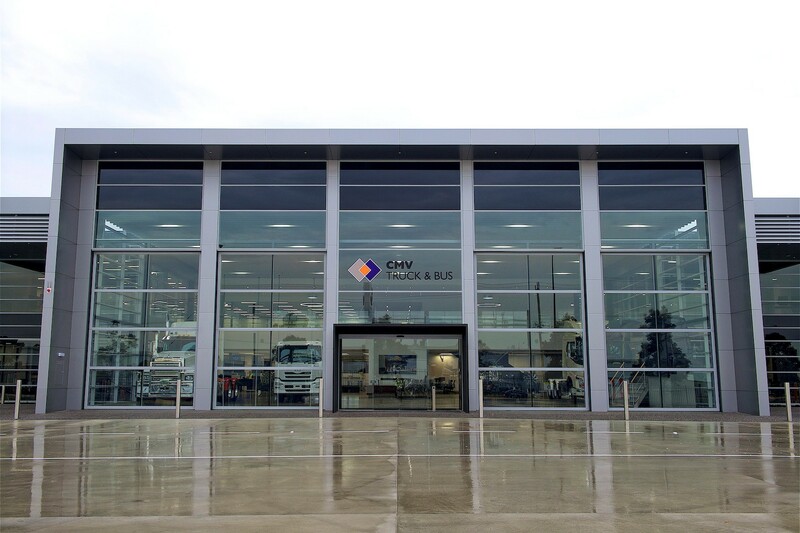 Ground Floor – showroom, sales, service, retail, costing, parts warehouse, store, amenities, lounge, canteen and external car parking. First Floor – boardroom, administration offices, sky bridge and parts mezzanine. 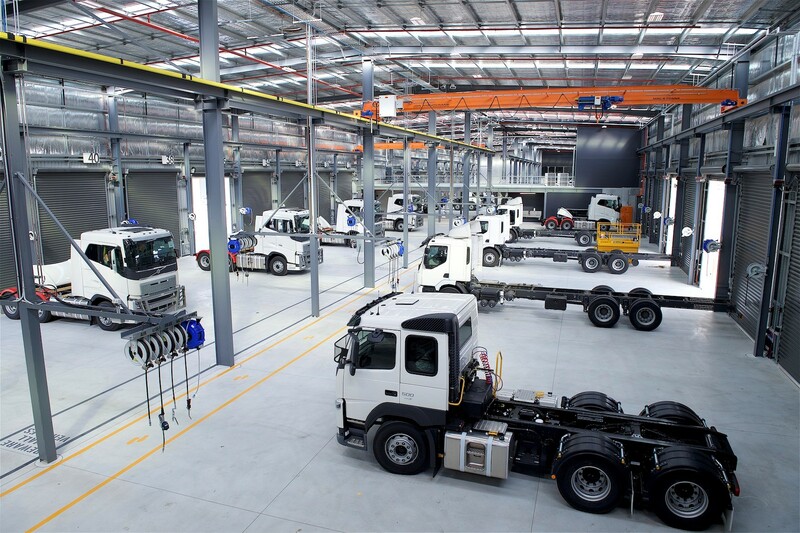 Lucid completed the mechanical, electrical, hydraulic, fire and vertical transportation services for the $40M project.